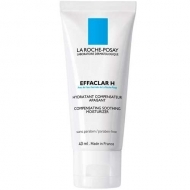 Leaves pores tight and the grain of skin thinner, more homogeneous. 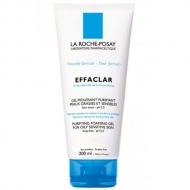 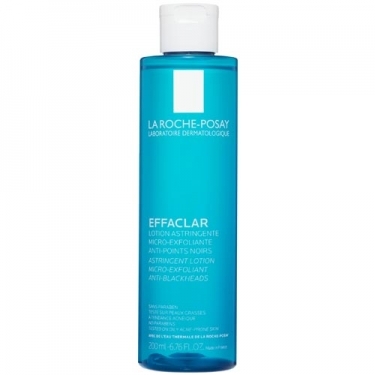 DESCRIPTION: Effaclar Lotion Astringente Micro-Exfoliante from La Roche Posay is a lotion that tightens the pores and fights its obstruction. 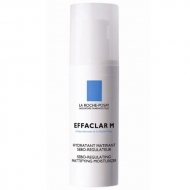 This product helps to instantly reduce pore size and counteract its clogging, thanks to the association of seborregulatory, purifying actives with the micro-scrubbing LHA. 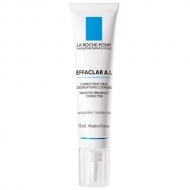 Apply morning and evening on the face, with the help of a cotton swab, on previously cleaned and dry skin.